All individuals these days are chanting the slogan “go green” as a holy mantra. And they are very much conscious about their garden. Some will be having a big garden or yard, and some people will be having their dream garden restricted to some amount of plants in the balcony. Lawn and landscaping services are now trending in creating a beautiful garden or yard or parks or setting up estates etc. As maintenance of these requires a lot of patience and it also consumes a lot of time. 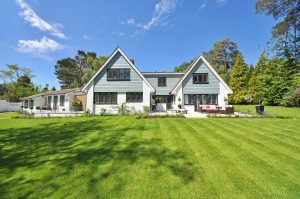 These days where time is money, many opt for these lawn and landscaping services to get a beautiful, neat, pest-free garden without much effort. There is a list of services which are carried out by landscaping maintenance/ groundskeeper which is not only bounded to garden maintenance it goes far from that. They take care of periodic plantation, weeding, fertilization, lawn care, swimming pool care n cleanliness maintaining, irrigation, snow removal etc. ARE YOU PLANNING TO APT FOR LAWN AND LANDSCAPING SERVICES? GO FOR MURRAY!! If you are residing in Ottawa & Ontario and are tired of weekly maintenance of the garden and had failed in maintaining the cleanliness and health of the plants in your garden. And if you are planning to have a customized garden, and thus planning to apt for lawn and landscaping services. It is a good time to choose the best among the rest. Murray lawn and landscape is a local Ottawa based grounding company serving the residents as well as institutional persons in lawn and landscape maintenance since past 3 years. Other than lawn and landscaping services we undertake snow removal as well as excavation contracts too. We concentrate on quality and work in every aspect to give the customers satisfactory, euphoric results. Murray lawn and landscape services always work as they are tidying their own landscape. We are popular for our punctuality, cleanliness, well-kept instruments, and for hardworking. We also offer relevant and reliable charges. Due to all these features, Murray lawn and landscape is competing with others and emerging as best. We know you work hard each week and that your home is one of your better investments. Let our team of qualified expertise take care of your property as if it were our own. We are also familiar and appreciate that the reason you hire a full-service landscape company is so that we manage your landscape so you don’t have to and also has enough resources to maintain your home to its fullest potential. With a dedicated account manager, you have one point of contact for your home. The account manager is available for any questions or concerns you may have. We make property inspections throughout the year to proactively look for any potential problems and opportunities for improvement. Our goal is to enhance and improve your outdoor experience. With your feedback, your account manager will come up with a comprehensive annual program. We will help you to enjoy your home with high quality, well planned, sustainable maintenance. 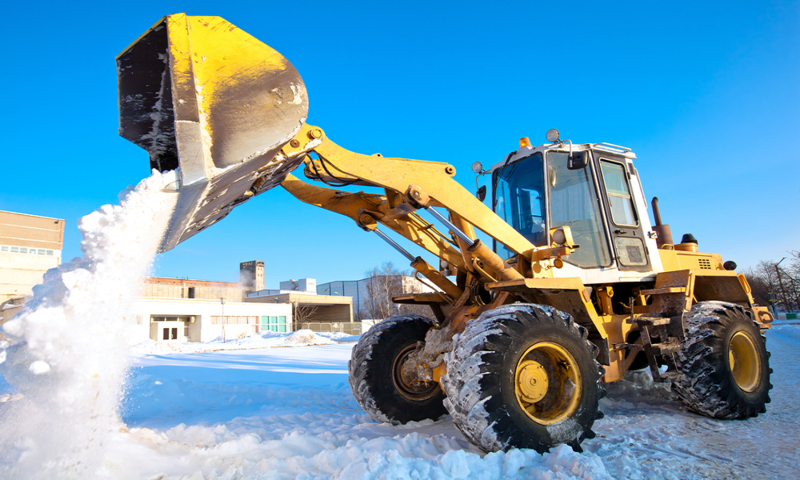 Looking for experienced snow removal companies? Confused, how to choose the best one out of many? Why not, since you can’t spend blindly on any contractor, right! 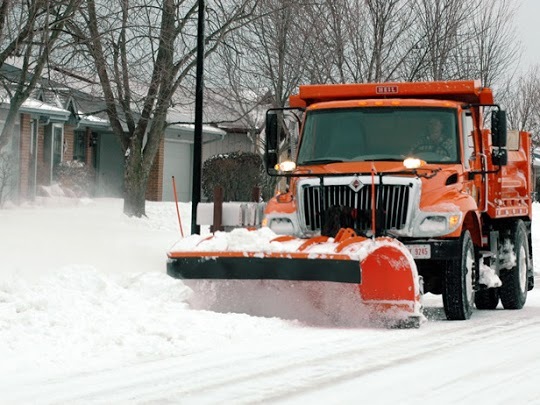 No doubt, there are numerous companies that one can choose for snow removal in Ottawa, however, remember to choose the best one if you expect effective results. 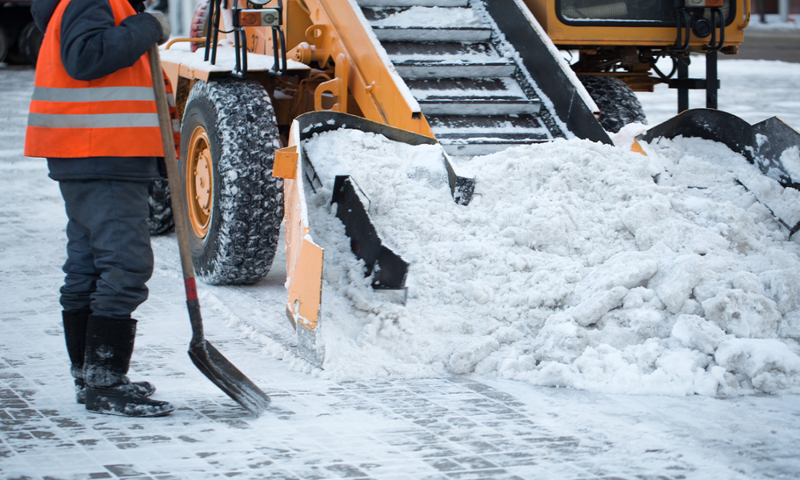 In order to make the right choice, there are several things that you should consider when hiring the snow removal company that you will come to know after going through this blog. Let’s get started! Numerous companies charge diverse prices, thus it’s imperative to invest some time in doing thorough research so that you get succeed in making an ideal choice. Make sure to research well and compare the prices of different companies before arriving at a final decision. This way you will be able to make the right choice and also you will get the quality services that you are expecting at affordable prices. Do you know reviews are an ideal way that can help you in evaluating the company? Simply go through the prior customer reviews in order to get clarity regarding the company and whether the one that you are choosing is right or not. Also, you can visit the website and check the testimonials, even you can ask them to provide you a list of references so that you can get in touch with them and get the idea about the company. This is the best way that can help you in obtaining an honest response about the company that you are planning to choose for your project. 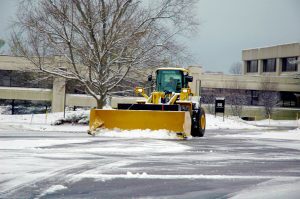 Companies utilize various tools as well as equipment in the entire procedure of snow removal. No doubt, it is a very tedious and intimidating task which is performed in a wrong manner can damage the foundation of your property. So, before choosing the one, ensure to ask the type of equipment they will utilize, in order to get better results. 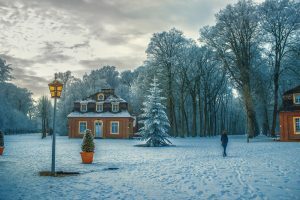 Murray Lawn and Landscape is an ideal company that one can choose for snow removal in Ottawa as they boast experienced professionals who can perform the task in a safe and best manner. It’s better to get each and everything in writing before the beginning of the project, in order to guarantee a smooth process of snow removal. Payment terms, extra charges, equipment used during the project, estimation about the total project and so on must be properly mentioned in a contract. This will help you in avoiding any hidden charges and complications during the work. Security, no doubt, is a major factor that one must never overlook at any cost especially, in case of snow removal project. It’s better to choose a company who follow proper safety policies as this will give your mind relax and you won’t have to fret regarding anything during the project. No one wants to hire inexperienced contractors, so choose the one that can complete the task in a proper manner; otherwise, you may incur additional costs and further repairs later on. Get in touch with Murray Lawn and Landscape if you want to hire reliable lawn care companies in Ottawa at affordable prices. A rental house fetches you a good income throughout your life. 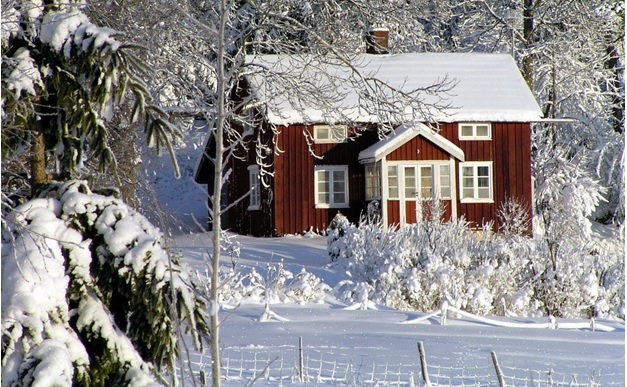 People look for those properties which are well maintained. Maintaining your property helps to detect problems at an early stage and save you from bigger expense in the future. 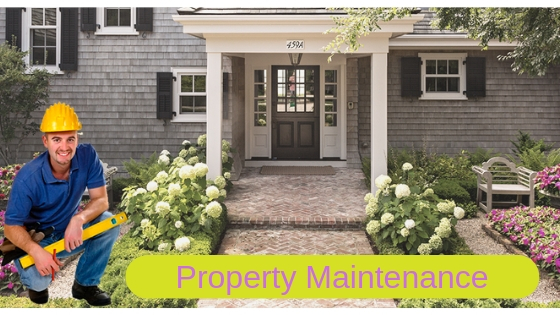 As a professional property maintenance service provider located in Ottawa, we would tell you about how to keep your property in a good condition so that you can continue getting tenants without any difficulty. This should be done after a heavy rainfall, dust storm, after the melting of ice and snow and in arid and humid climates when pipes begin to sweat. This includes a close inspection of the soft corners of the ceilings, roofs, and walls. Check for any possible signs of water in the windows, toilets, and showers. Locate any damage in the sinks, boilers, and water heaters. It is urgent to identify a water logging as it destroys walls, ceilings and other valuables in the house and may lead to the formation of harmful mold. As time passes, the material used between the lines of the tiles might crack and the shower tube caulk could be loosened. This might cause the water to pass through and damage the connected walls and floors. Once you notice any crack, you must quickly replace the grout and caulking to prevent potential water damage. A monthly inspection of these devices is necessary as they are life-saving devices, and you should not delay in their inspection. If there is any leakage in the building you live in and these devices are found not in working order, you could face legal action. The average life of a carbon monoxide detector is 5 years and that of a smoke alarm is 10 years, and you must replace them when necessary. Even if there is no insect existed in your house currently, you should get it done as prevention. This should be done on the whole house, not only in a few rooms as insects travel quickly from one place to another. Though you can manage this task all by yourself, yet it can be best done by a professional provider like us. This might cost you significant bucks, but it is better to spend on this if you do not want to lose tenants in the future. Changing the air filter in your heating air conditioner unit in an interval of 2 years will help you to save your energy bills. Because, dirty filters can cause the system to work harder, which means your AC will consume more electricity to function. It might cause the system to malfunction, and your power bill will go up. Also, a routine cleaning of the air duct is recommended to keep it free from pollution. You should keep special attention to this aspect because high utility bills will cause you to lose tenants. Cleaning of the duct and air filter is not a DIY task and for this, you must take help of a service provider like us who specializes in Residential property maintenance. The presence of sediments in municipal water supply could affect the efficiency of your water heater. After a long period of use, these sediments get stored in your water heater. To prevent this, you should drain your water heater one or two times a year. Cleaning of the gutter is recommended at periodic intervals. The gutters can become clogged due to the deposition of leaves and other materials. If this happens, it may cause leakage and water may transfer to your property through the foundation, around the windows and the roof. Contact us if you are looking for a property maintenance service in Ottawa. 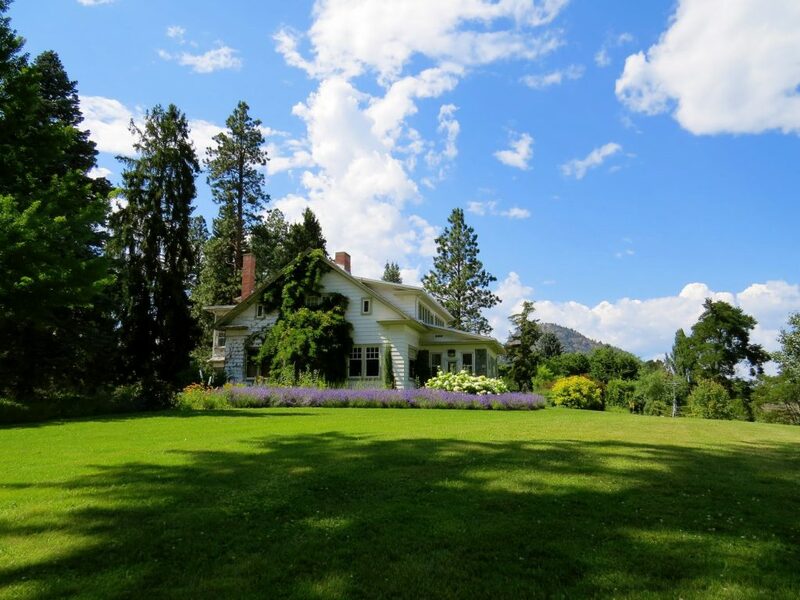 At the present time, you may not have time for proper lawn care at your property due to your work schedule and job. As you know, you may enhance the exteriors of your place with proper care and well-maintained lawn. In this kind of situation, it will be good to hire a good company for proper lawn care at your residential or commercial property. Lots of companies are available to offer the complete range of solutions for care of your lawn at your residential or commercial property. What are the available services for your property? First of all, ask about all the available services for your residential or commercial property for good maintenance. With lawn care, you may also require some of the additional maintenance services for your property at the same time. It will be good if you are able to find all these required services with a single company for your place. How often can you offer lawn care services? Timing is another factor that you should consider before hiring any company for lawn care for your property in Ottawa. Just know about the timing of services provided by the professional for your property. If they are able to give regular care to your lawn on the weekly or monthly basis, it will be great and stress-free solution for the proper care of your lawn. What will be the cost of services? As a customer, you already know about all your requirements and your budget for the services of lawn care. It will be good to ask about the cost of different services for your property maintenance. With top excavation companies Ottawa, you will be able to get blocks of different kinds of packages having different services that you can pick according to your requirements. It will be good to customize the packages of all these services according to your requirements and to minimize the cost. As a customer, you can compare the cost of some of the top service providers and can pick the right one. Are they available anytime for the services? As a customer, you may also ask if they are able to offer any time solutions for property maintenance and lawn care at your place. You may require any of them and maintenance solutions for your property anytime so they should be able to provide services in an emergency situation. 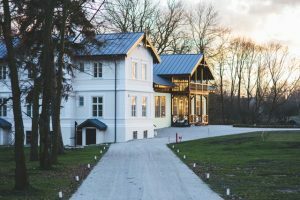 By considering these factors, you will definitely make a good choice to hire the top professionals for the services of property maintenance and lawn care. Now, you will be able to get all these services with the professionals of Murray Lawn and landscape. You can contact them online and can find all in one solution for the care of your lawn and property.